As you know, Sea Palling Independent Lifeboat relies solely on raising funding to maintain the service.  In 2018, we were lucky enough to be awarded some funding to massively upgrade our search and rescue capabilities. 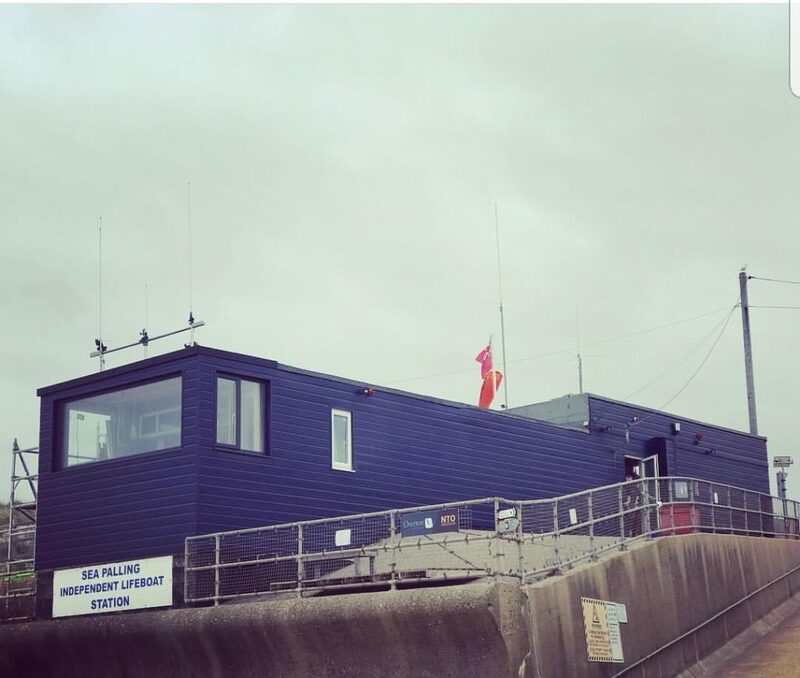 As a result, we have made substantial changes to the Lifeboat Station, which now includes an operational control room, providing uninterrupted viewing of the sea and shoreline. Our communications system has been improved and on the roof we now have a new antenna arch, also incorporating weather monitoring equipment. The building itself has been re-clad in weather proof composite boarding, providing much needed damp control. In February 2019 Lionheart, our main Lifeboat, went into the Norfolk Yacht Agency for a long overdue refit and upgrade. She comes back into service, having been completely overhauled and now having a state of the art integrated navigation suite including, for the first time, a radar. This modular system has the ability to include additional features and we will be announcing a further enhancement very shortly. The amount of search and rescue gear we carry increases every year as we try to improve the service we offer. To maintain boat performance in the most demanding of situations, Lionheart now has her engine upgraded to a 150hp Mercury. Sea trials will commence immediately and our crew will be trained in the use of all of these new assets. Please visit our gallery or Facebook page to see some of our equipment in action. Better still come and talk to us and find out more about Sea Palling Independent Lifeboat.